WARNING: This is a SINGLE DOSE that is 1 hour of play time. This is a SINGLE DOSE DOWNLOAD of nearly 50 MB. Please be on GOOD WIFI and have enough DRIVE SPACE free to support the download size. When we travel, our internal clock synchronizes to a different cycle. This disrupts your sleep cycle and causes circadian Rhythm Desynchronosis. Your circadian clock will reset itself in a few days. 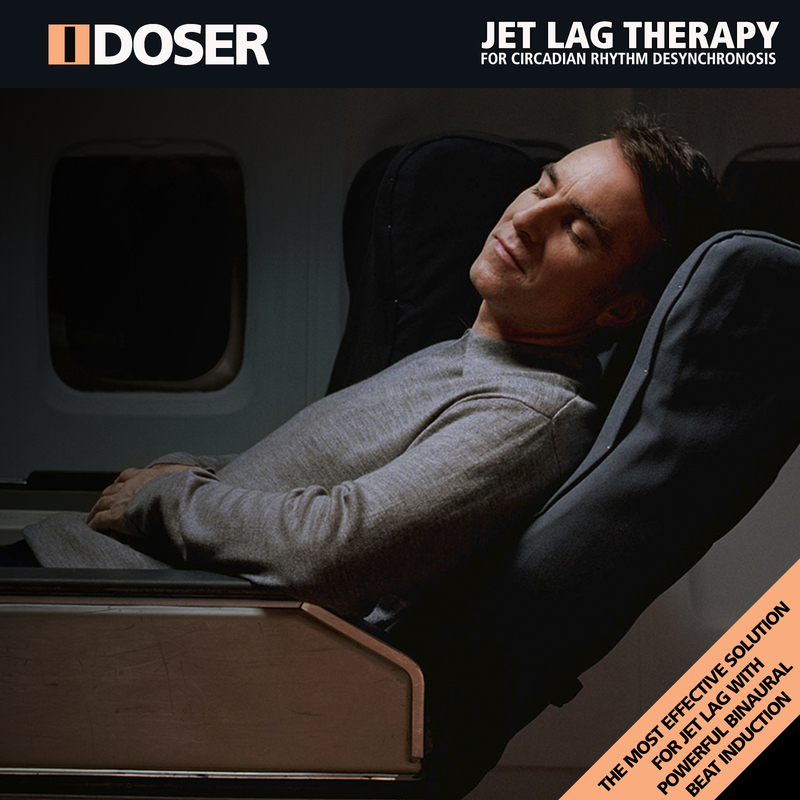 However, with this advanced binaural sequence, you can recover from Jet Lag rapidly. Use this advanced binaural brainwave sequence just before and after a long trip to recover from jet lag and Circadian Rhythm Desynchronosis. If possible, also listen to the full sequence during your trip. While this sequence will work with a minimum of two full listens, a third session during travel will greatly enhance effects. Using advanced binaural frequencies, beautiful temporal audio, and subtle ASMR triggers - you will experience little to no jet lag, irritability, cognitive impairment, or exhaustion during any work or vacation trip.